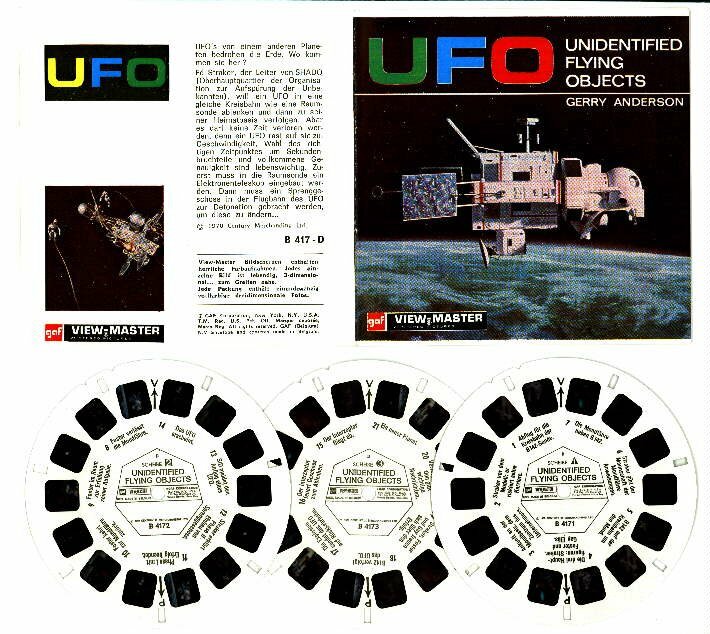 UFO Memorabilia Collection - GAF Viewmaster B417-D ( German ). GAF Viewmaster . B417-D ( German edition ).